Reflecting on seven years of developing an institutional capacity to support knowledge mobilization David thinks that knowledge mobilization isn’t rocket science. Changing institutional culture is. Good thing we have a rocket scientist in our midst. En réfléchissant sur sept années de développement de capacités institutionnelles de soutien à la mobilisation des connaissances, David pense que la mobilisation des connaissances n’est pas sorcier. Par contre, changer la culture institutionnelle est une autre paire de manches. Heureusement que nous avons un sorcier parmi nous. 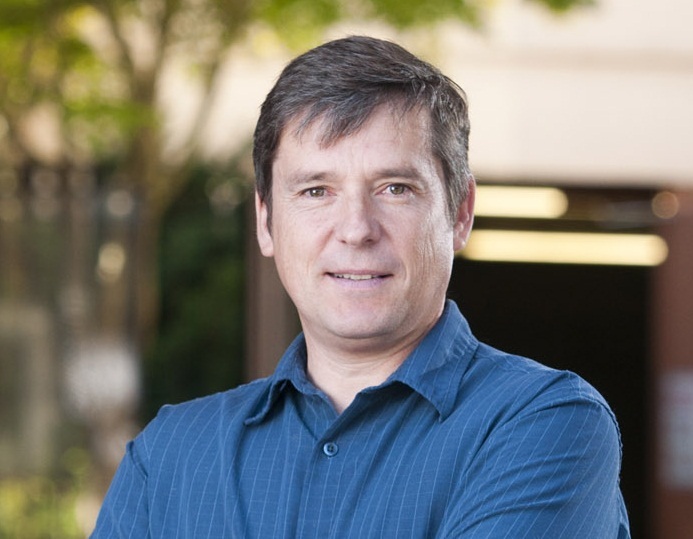 Joaquin Trapero started working as a knowledge broker for the University of Victoria in February 2006. None of us knew what knowledge mobilization was. He joined at the same time that Michael Johnny, Manager of Knowledge Mobilization at York University started and together they learned about knowledge mobilization by experimenting through doing. Now we know what we’re doing (or at least we think we do) and we don’t think knowledge mobilization is rocket science. You can read in detail about York’s knowledge mobilization services but they all boil down to helping people work together. Simply put knowledge mobilization helps make research useful to society. And we do this simply by helping people work together. Well yes, and no. Holding research forums (breakfasts, lunches or all day events) is pretty easy. If you’ve got money then placing graduate students as interns in partner organizations is really easy. Social media takes a while to get used to but like swimming, all you have to do is jump in the pool and just start swimming (but with a buddy or a life guard!). Matching up researchers and partners is really easy once you know your research and your partner audiences. That takes time but is actually really easy to do. . York’s Knowledge Mobilization Unit is successful in getting researchers and partners to connect 92% of the time. Shared activities arose 24% of the time and collaborative projects arose 39% of the time. And some of those projects yield amazing impacts like the expansion of the Welcome Centre program in York Region, Toronto’s Heat Registry Guide, the Green Economy Centre and the Strength Investment program of United Way York Region, among others. “This paper (and many others, especially from the KT literature) make KMb sound very complicated. The authors advise us that « the constructs described in the CFIR represent a beginning foundation for understanding implementation. Implementation researchers should assess each construct for salience, carefully adapt and operationalize definitions for their study (paying special attention to sometimes indistinct boundaries between constructs), discern the level(s) at which each should be evaluated and defined (e.g., individuals, teams, units, clinics, medical centers, regions), decide how to measure and assess, and be aware of the time points at which measurement and evaluation occurs while acknowledging the transient nature of the state of each of these contextual factors. » I often think that what we do at York’s KMb Unit – brokering researcher/decision maker relationships – is not rocket science but then I read this degree of complexity. I struggle with reconciling something that is not rocket science with something that engages along many of these constructs to reduce the risk of researchers and decision makers forming productive relationships. Despite all of this pssible detail I still think what we do isn’t rocket science. What is rocket science is actually securing the institutional resources and developing an institutional culture to support knowledge mobilization. York and UVic were fortunate to have been awarded a 4.5 year (2005-2009) Intellectual Property Mobilization grant funded by SSHRC and CIHR. This grant allowed us the space to experiment and learn about knowledge mobilization as an institutional capacity. Using this grant and others as seed funding we were able to develop evidence of the value of knowledge mobilization for researchers, students, partners and for the institution itself. Our institutions and those in the ResearchImpact-RéseauImpactRecherche network have all used that evidence to make informed decisions about investing in institutional knowledge mobilization. That’s the rocket science. Changing institutional culture and securing institutional resources takes time. It takes evidence. It takes leadership. It takes tireless commitment. Our university decision makers are no different than any other decision makers and with the right combination of evidence, leadership and commitment and given enough time to change the institutional culture then that change can happen and you can create an institutional knowledge mobilization unit. 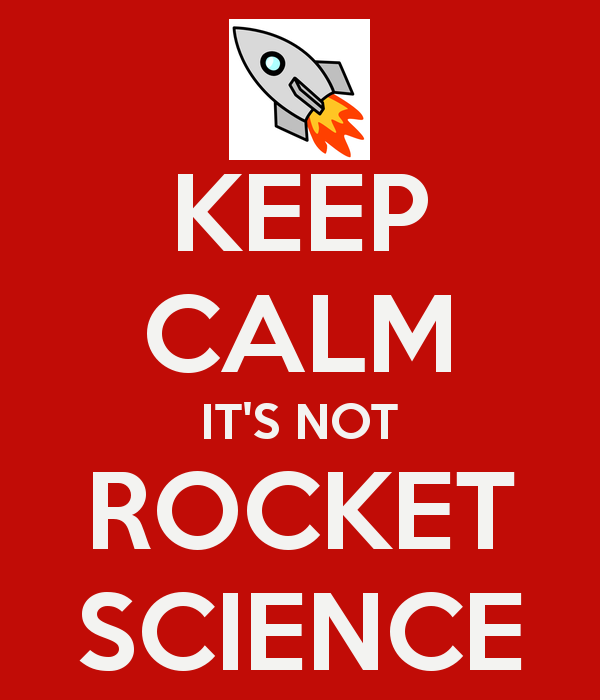 So it’s not all rocket science… but it never hurts to have a rocket scientist on board. Joaquin is actually an astrophysicist. His PhD Thesis was titled “Physical Parameters of Individual Clouds in the Local Interstellar Medium” (well, it was in Spanish so he kindly translated for us). His research was (using optical, ultraviolet and radio high resolution spectroscopy) to determine the physical parameters of interstellar clouds in the “vicinity” of the Sun. The Interstellar medium is the matter that exists between the stars (space is not totally void, but includes gas, dust, etc.). A region in the interstellar medium that is denser than average is called a “cloud”. In his thesis, he focused on exploring the physical parameters (size, velocity, density and temperature) of the clouds situated in the vicinity of the Sun, the so called Local Interstellar Medium, local being about 300 light years in diameter. Now THAT’s rocket science!